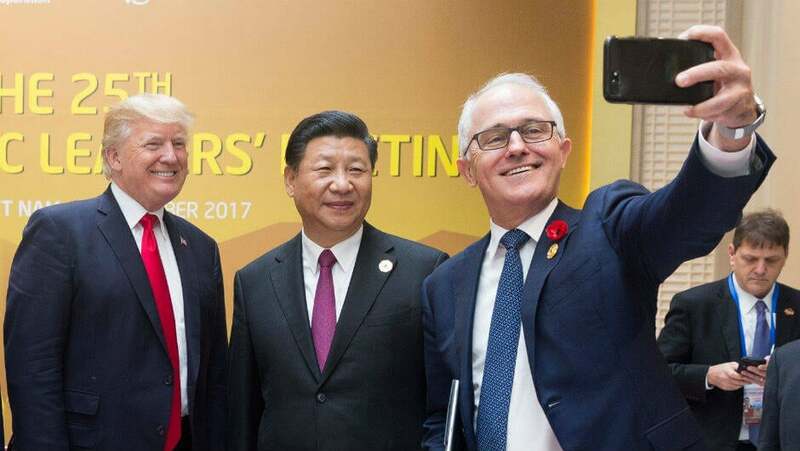 In an interview with the Wall Street Journal this week, US President Donald Trump stated it was “highly likely” that he would place tariffs on a further $200 billion worth of Chinese imports, including smartphones. These new proposed tariffs are the latest manifestation of Trump’s core trade policy, which involves punitively taxing imports from China in the hope that it will incentivize companies to begin manufacturing goods in the US. As ever, Trump’s initial statement was light on detail, but he speculated that the new tariffs would be somewhere between 10-25%. This cost would likely be passed on to consumers but Trump said we needn’t worry about that. Why Would This Tariff Make iPhones More Expensive? When goods targeted by the tariffs enter the US, importers and businesses have to pay an extra tax on the value of these goods, with this money going to the US government. These new tariffs will mean that no matter which company you buy your phone from (Amazon, Verizon, Best Buy or even Apple itself), they will have to pay an extra 10-25% on every phone they import from China. This cost would likely be passed onto consumers in order to maintain profit margins. Typically, tariffs are used to protect domestic industries in the face of cut-price international competition. For example, Japan places a whopping 778% tariff on imported rice to protect its small-scale domestic farmers. However, as there isn’t a domestic smartphone manufacturing presence in the US, these tariffs are clearly motivated by the President’s desire to look tough on China. It’s hardly economic prudence, but it is just what he promised during his campaign run. Trump did offer a solution to companies worried by the tariffs: simply start manufacturing phones in the US. However, it’s likely that this would increase the cost of phones for consumers further. Why? Pricier real estate, relocation of the existing workforces (which would hardly go down well with Trump’s base), training of new local employees and higher wages. Of course, the richest Americans are unlikely to be kept awake at night about having to pay $1,100 for an iPhone, rather than a $1,000. But, this new round of tariffs will impact the poor hardest of all, as it will affect all phones, not just high-end iPhones. You’ve still got some time until the tariffs come into force. Trump is meeting China’s President, Xi Jinping, in four days time to discuss their burgeoning trade war. These tariffs will no doubt be top of the agenda. However, the ignominy of appearing to back down in the face of a man with equally thin-skin is unlikely to appeal to President Trump. So, it looks like we might just have to put up with increased phone prices. Will Tech Feel The Brunt of Trump’s Tariffs?